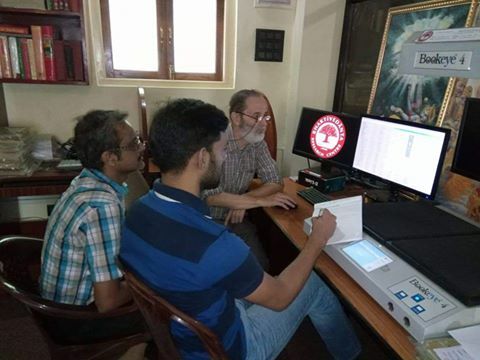 BRC staff is in the process of implementing some new technological guidance we've acquired with the great help of Koha expert, Indranil Das Gupta. After many trials and errors, we have finally worked out the optimal system for processing the digitization workflow for our rare book and manuscript project. 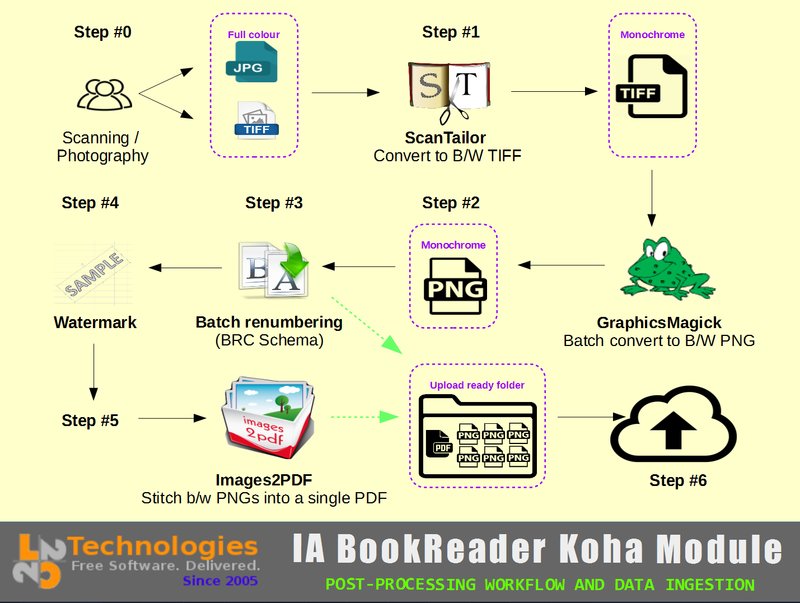 We are using Koha ILS as both a catalog as well as their digital repository. 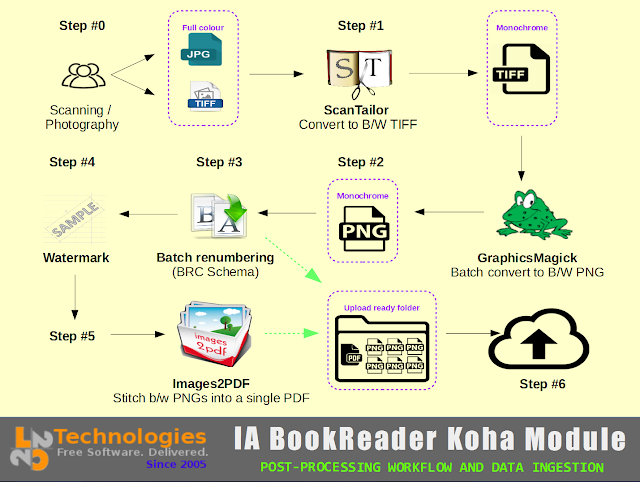 Koha is generally considered to be the first open source library automation system, and originated in 1999. ILS stands for open source integrated library systems. BRC is exploring cutting edge ways to implement Koha, innovating and testing new applications of this system. We strive to stay up to date on your latest contact information. If you have not heard from us for a while, we may not have your latest contact information. 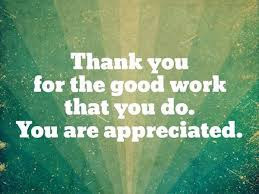 It is important for us to remember you and help you stay up to date and connected to our latest service activities. 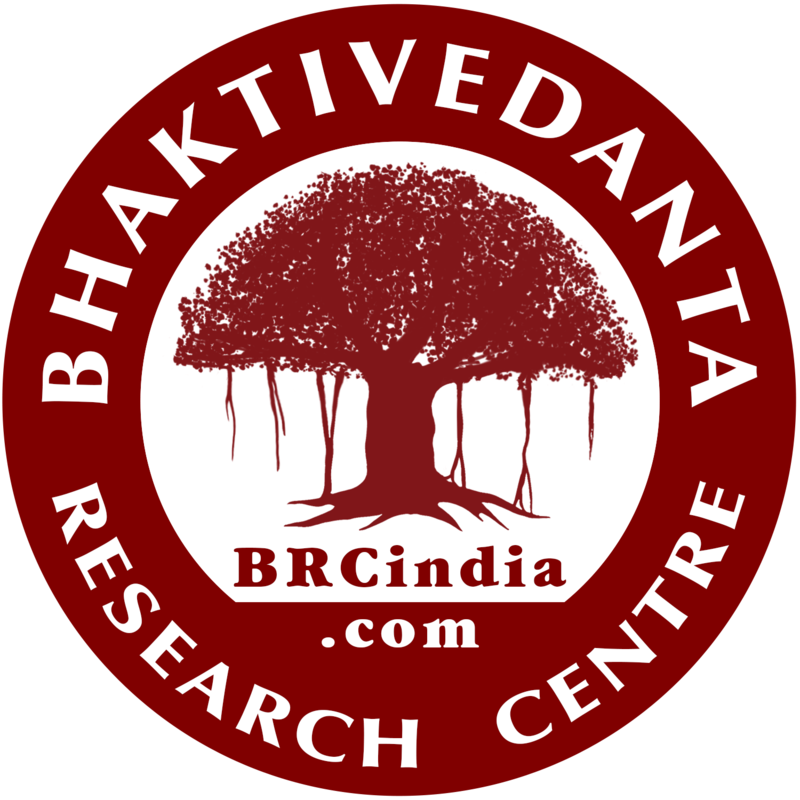 Please email Mahalakshmi Dasi, BRC Membership Coordinator. * Although we strive to keep good records and communications, occasionally we inadvertently leave someone off this list. Please notify us if we left you off and kindly accept our apology.